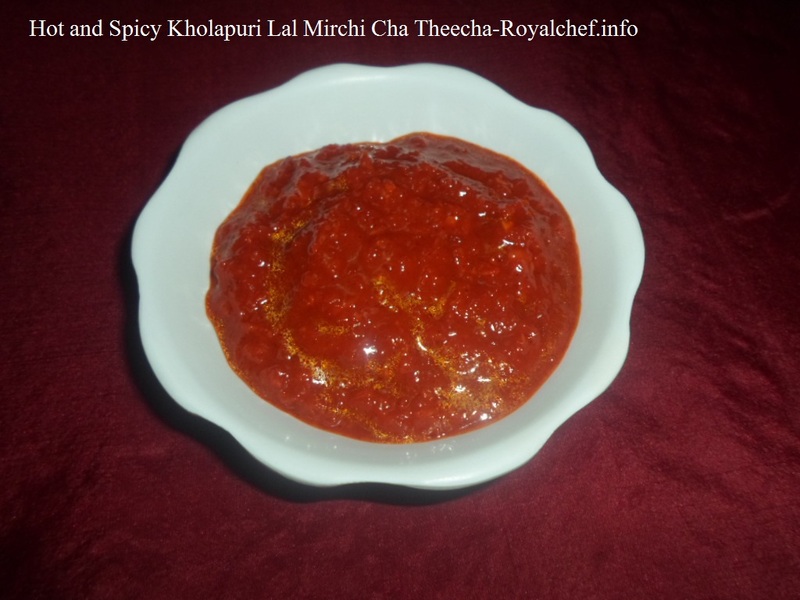 This is a Recipe for preparing at home Batatyachi Upasachi Bhaji. 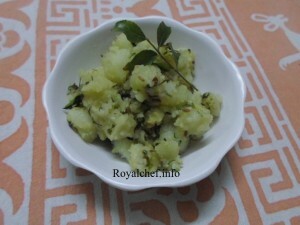 A great tasting Maharashtrian Style Potato vegetable preparation, which is specially prepared for the days of fasting. This is a fasting dish all by itself and does not need any other side dish. This Batata Bhaji can also be prepared for the normal meals. Boil the Potatoes, peel them and cut them in medium size shape or mash them roughly and then add Sugar, Salt, Coriander Leaves, Lemon juice and mix it well and keep it aside. Grind roughly Coconut, Green Chilies, and Cumin Seeds. Heat the Oil in a Kadhai, add Cumin Seeds, fry slightly, and then add the grounded Coconut paste and fry for a minute. Add the Potatoes, mix it well and fry for five minutes on a slow flame.